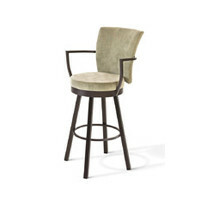 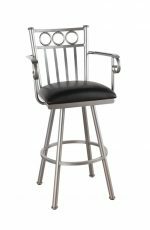 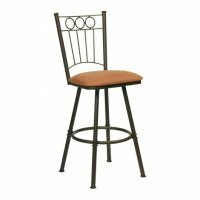 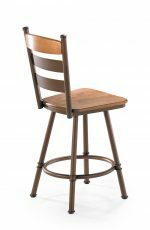 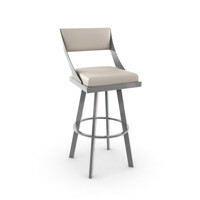 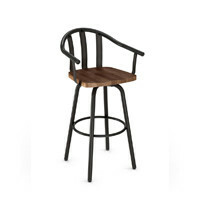 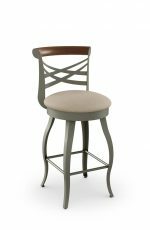 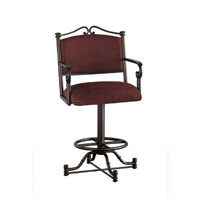 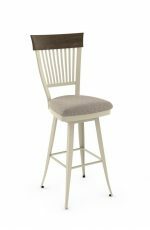 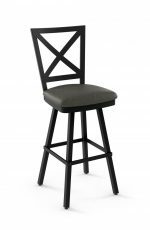 People love the narrow and slender look of this, which is why it’s one of the most popular stools from Amisco. 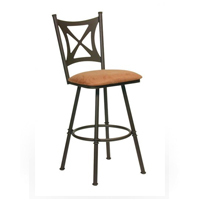 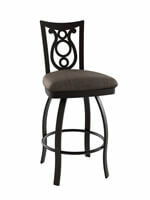 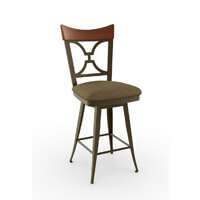 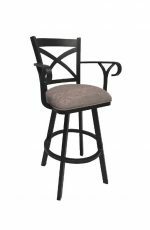 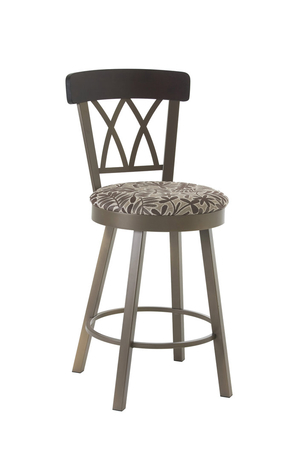 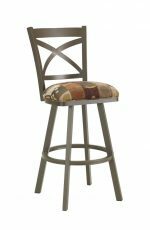 Compliment your traditional or cottage kitchen with this stool that offers so much personality in the blink of an eye! 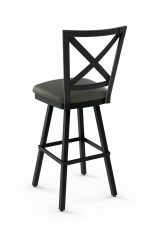 "Have the same barstools at other home in IL"